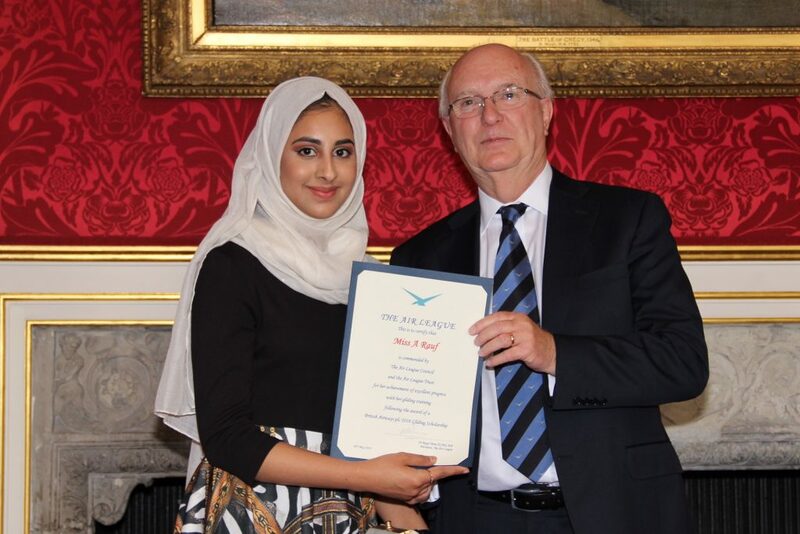 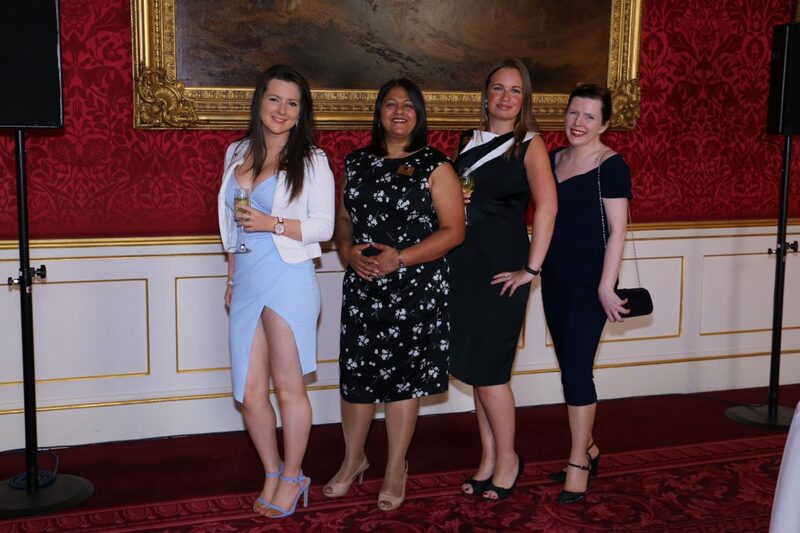 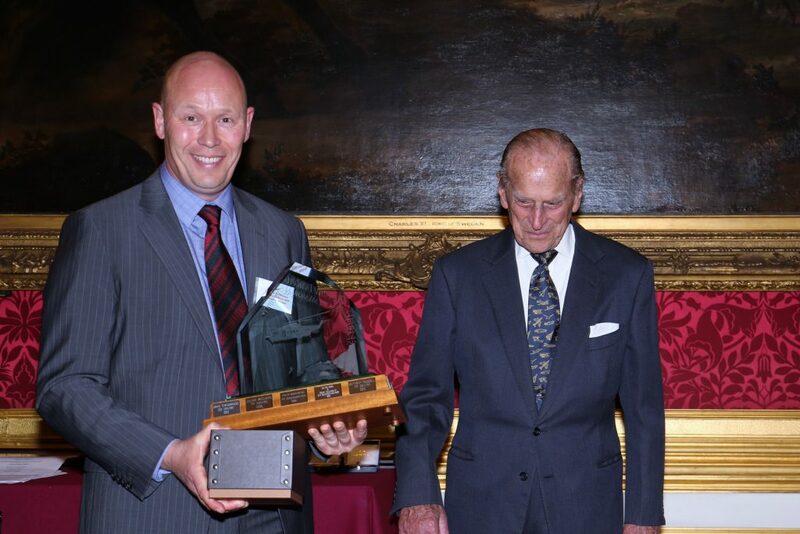 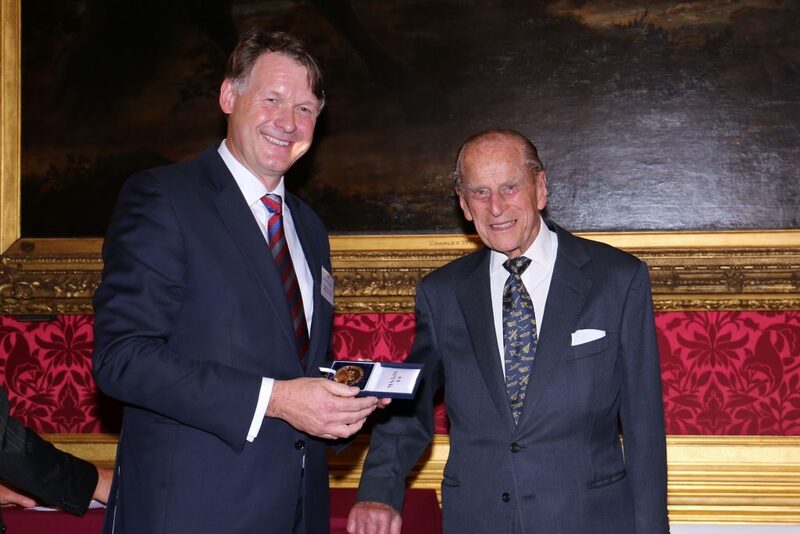 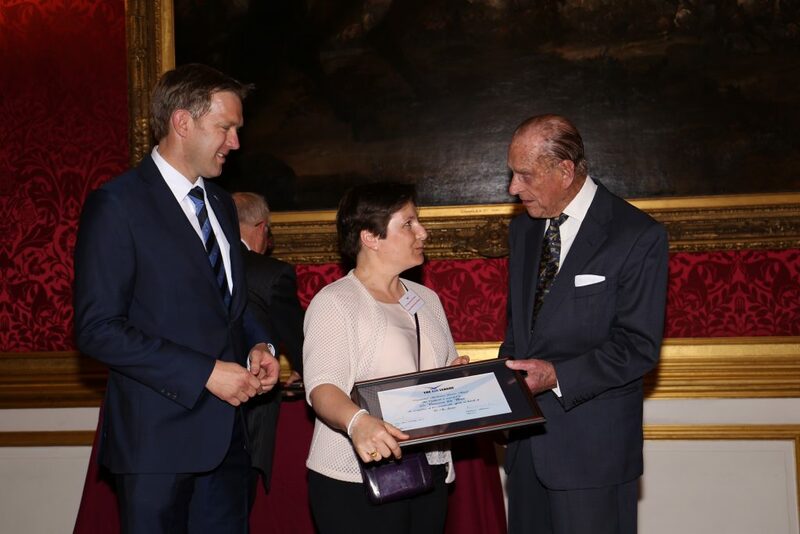 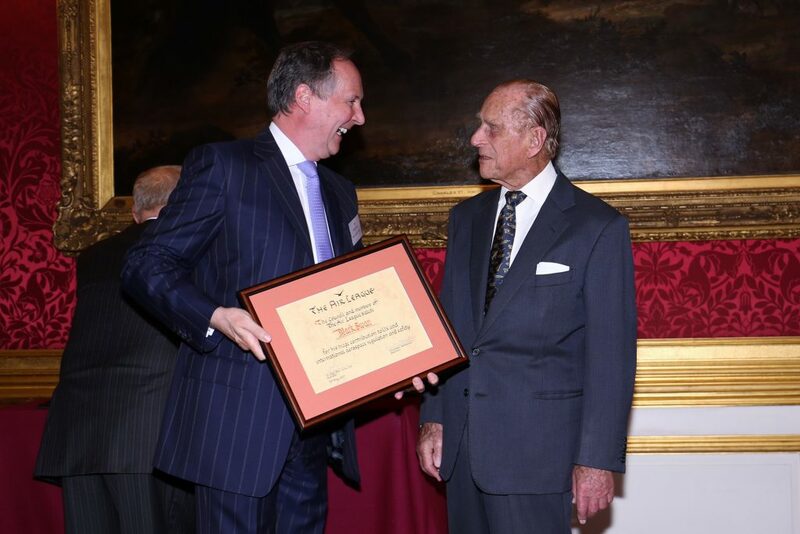 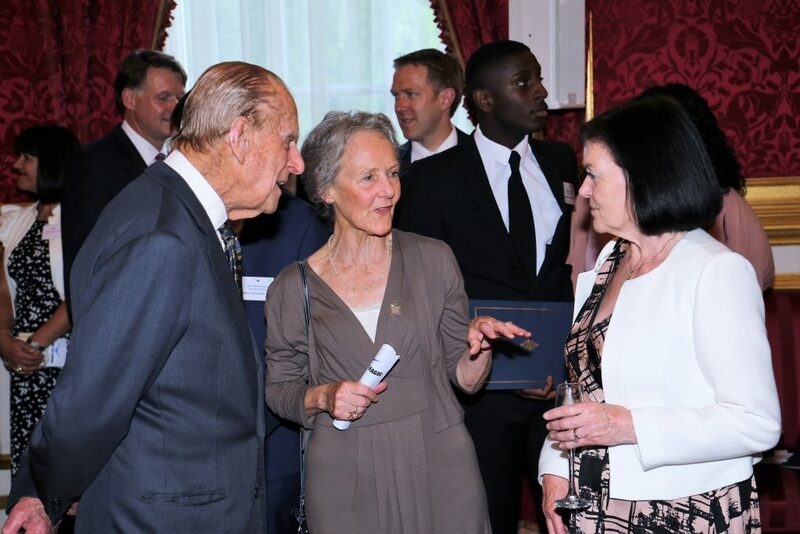 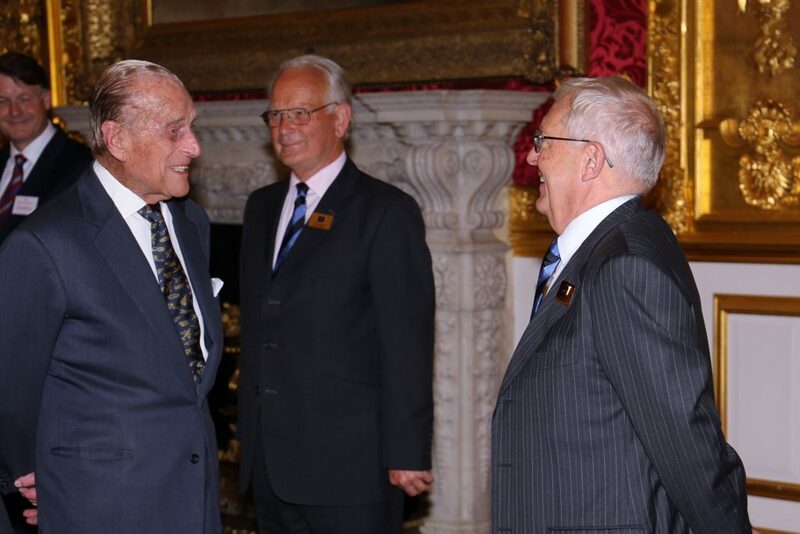 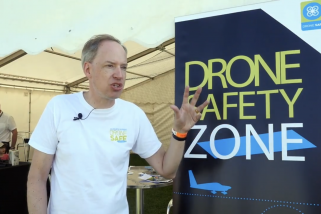 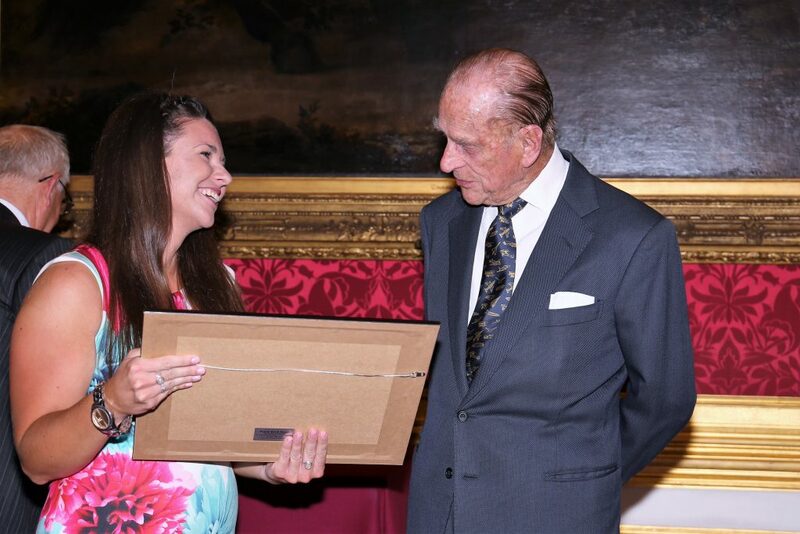 St James Palace in London was the venue for the Air League’s Annual Reception recently, where a number of individuals and organisations were recognised with a series of awards presented by the Air League’s patron, The Duke of Edinburgh. 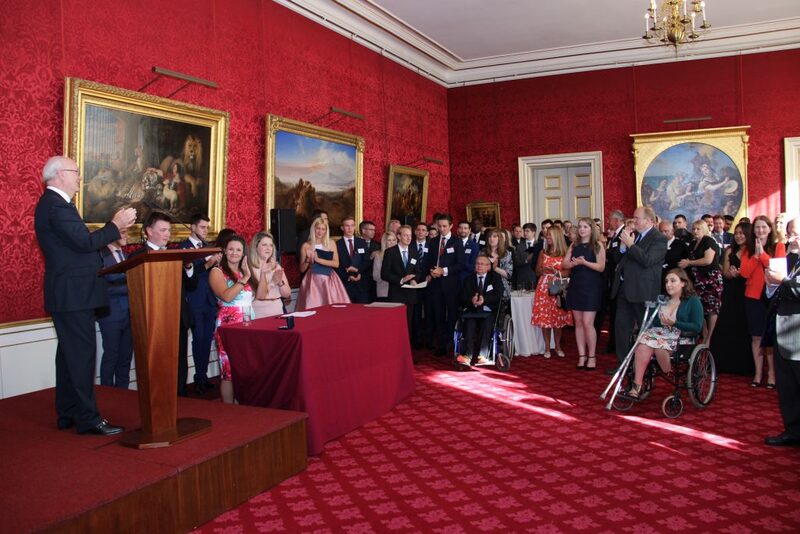 The Reception was also an occasion where certificates and badges are awarded to Air League scholarship and bursary recipients in the presence of sponsors, family and friends. 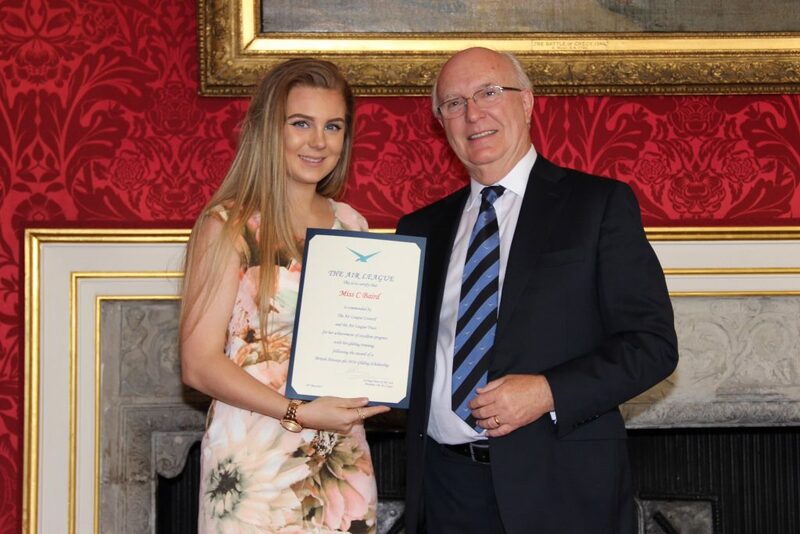 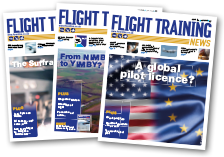 Notable awardees included Mark Swann of the CAA, awarded a Framed Address for his work as a champion for supporting and increasing the role and extent of general aviation in the UK and also as a tough, but scrupulously fair, regulator who is strongly supportive of providing increased opportunities for young people to enter into careers in aviation.